OnePlus, a company that has had quite the rocky start since announcing its first smartphone (our review), opened up an official blog today to share happenings in the company. One of their first posts talks about a brand new pre-order system, the next step in offering their fans a chance to order the OnePlus One. The post talks about OnePlus as a young company that has decided to forego hardware margins, meaning they need to be careful with how many devices they produce. The idea sort of goes like this – if you aren’t making money from your product, then you better produce the perfect amount or you will quickly be sitting on a massive loss if you have product lying around that isn’t selling. Thus the reason they have been so conservative with their initial invite system, a system they actually called a “blessing.” I’m not kidding – the company is actually happy with a system that has been universally panned by every single person in the tech industry, both consumers and media. But back to the original topic at hand, this new pre-order system. 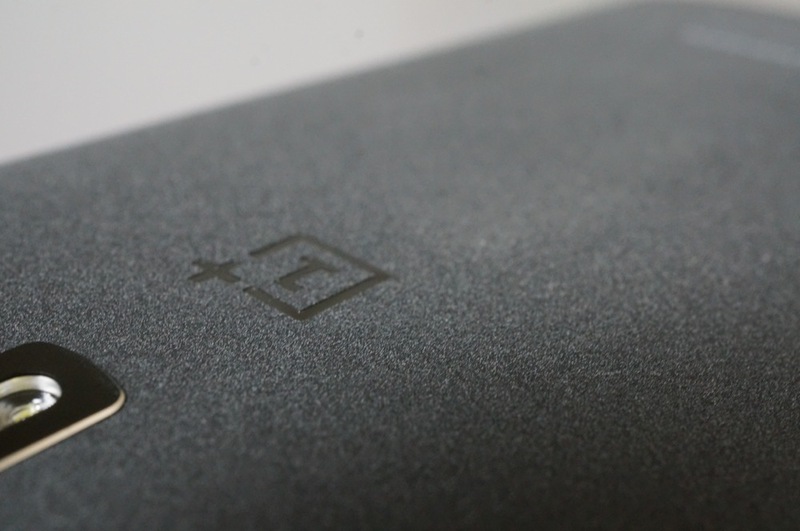 During a “limited time” window, you will be able to place an order for a OnePlus One. If OnePlus has devices in stock, they will ship your order immediately. If they run out, they will tell you their “best approximation” for when it will ship. They hope to launch this pre-order in October. Once we have more details, we will be sure to pass them along.